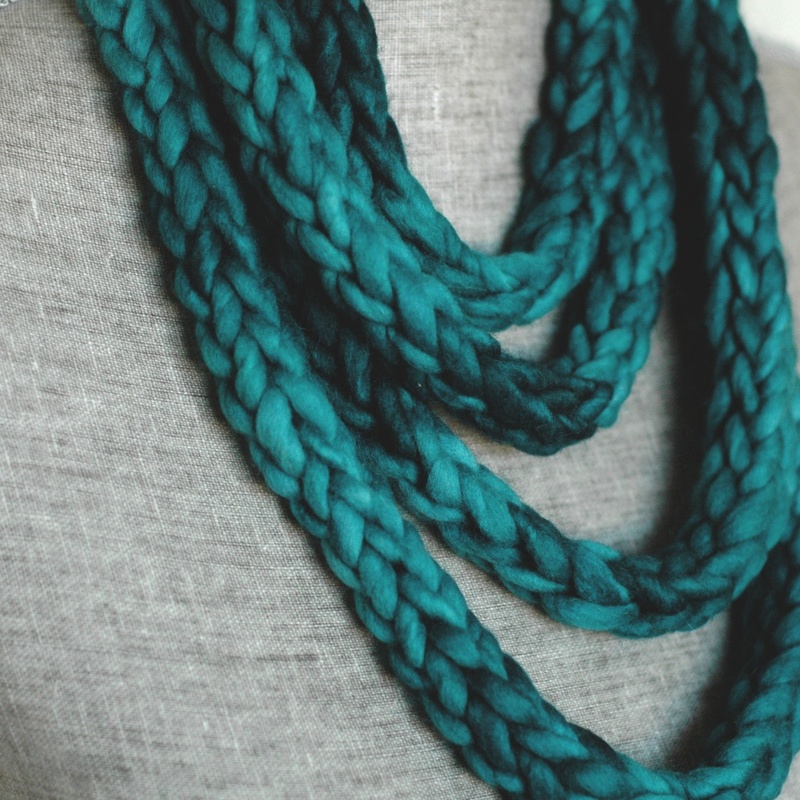 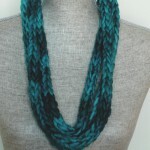 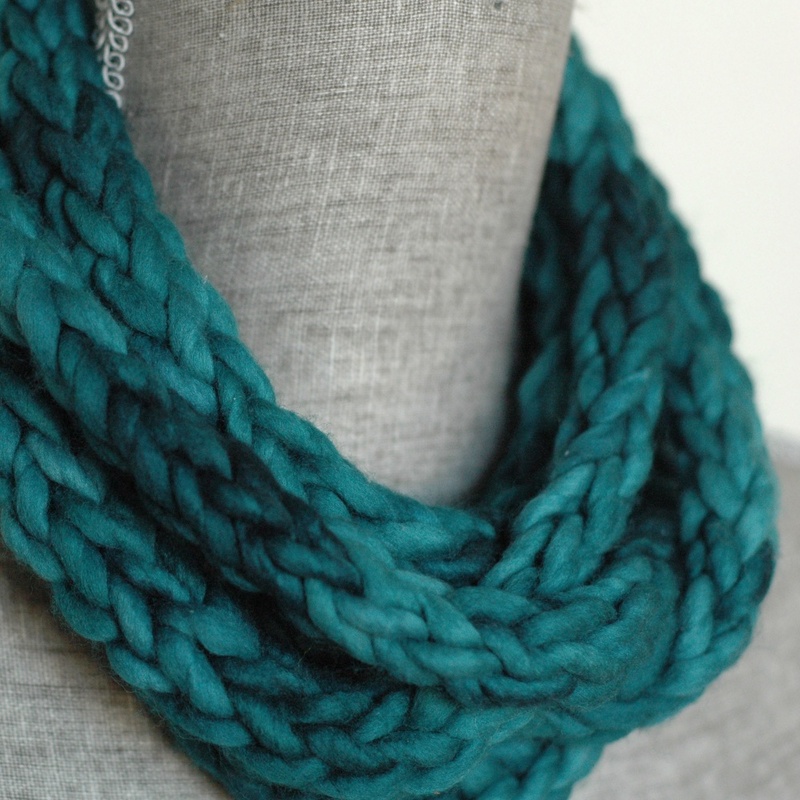 A medium neckwear in a deep teal green. 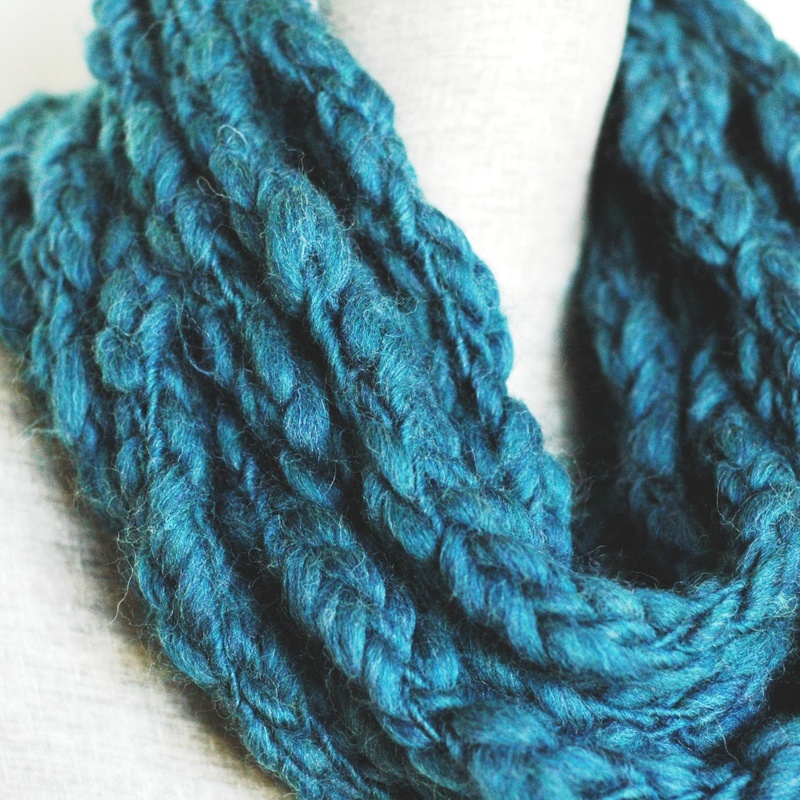 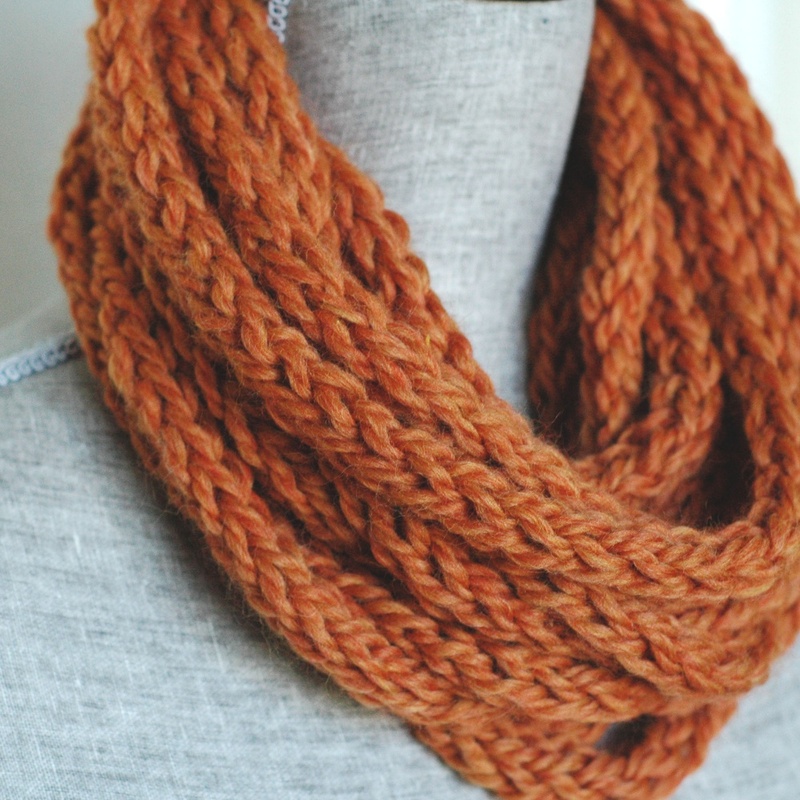 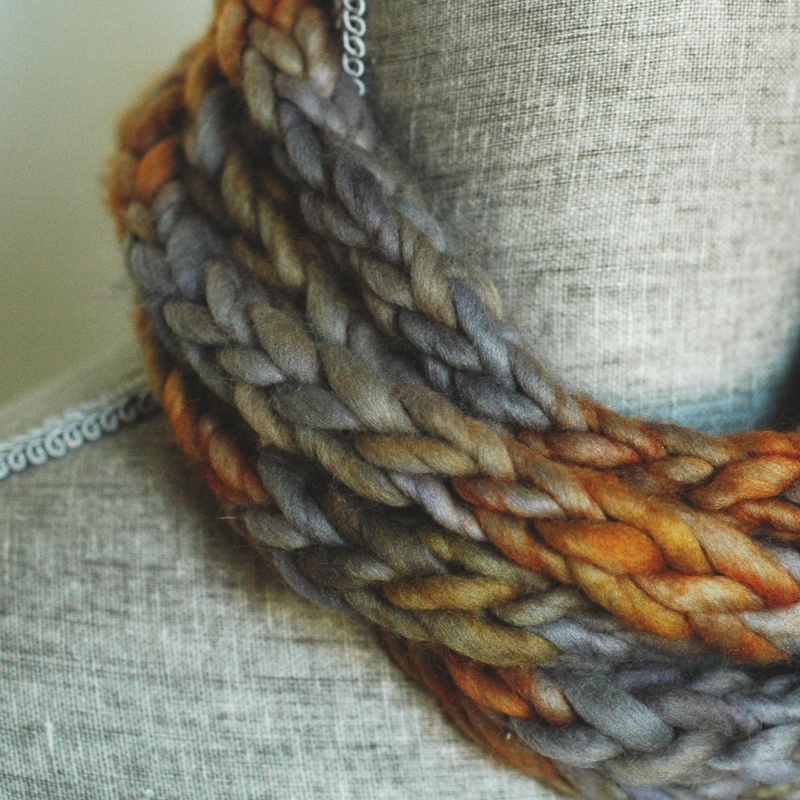 100% merino (super soft) wool, hand-spun and kettle-dyed. 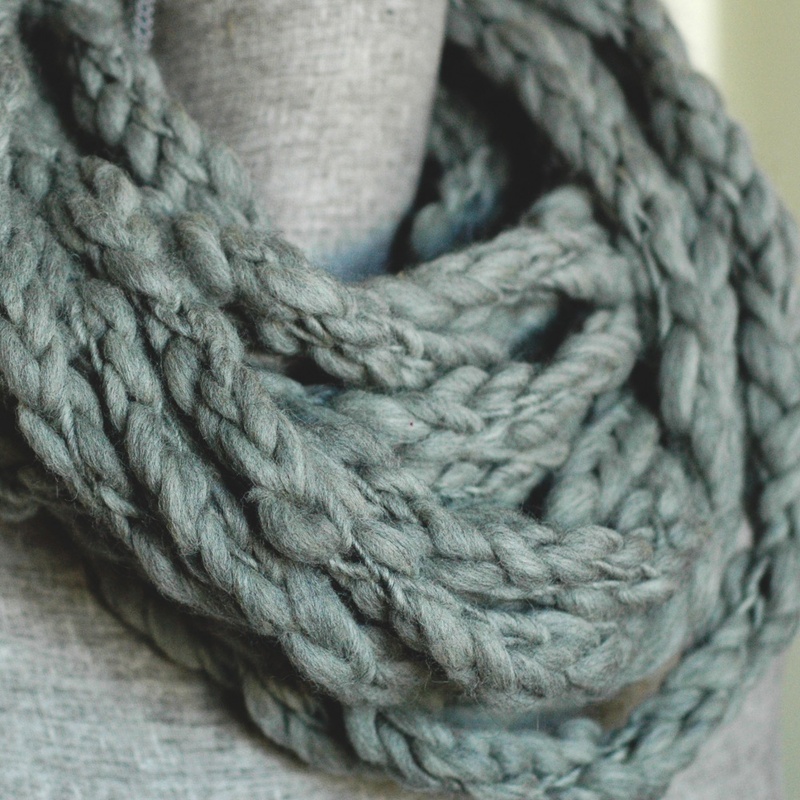 Urban Peasant neckwear will keep your neck cozy in cool weather when you unwrap the layers, you’ll create an elegant statement piece when indoors or the weather is finer. 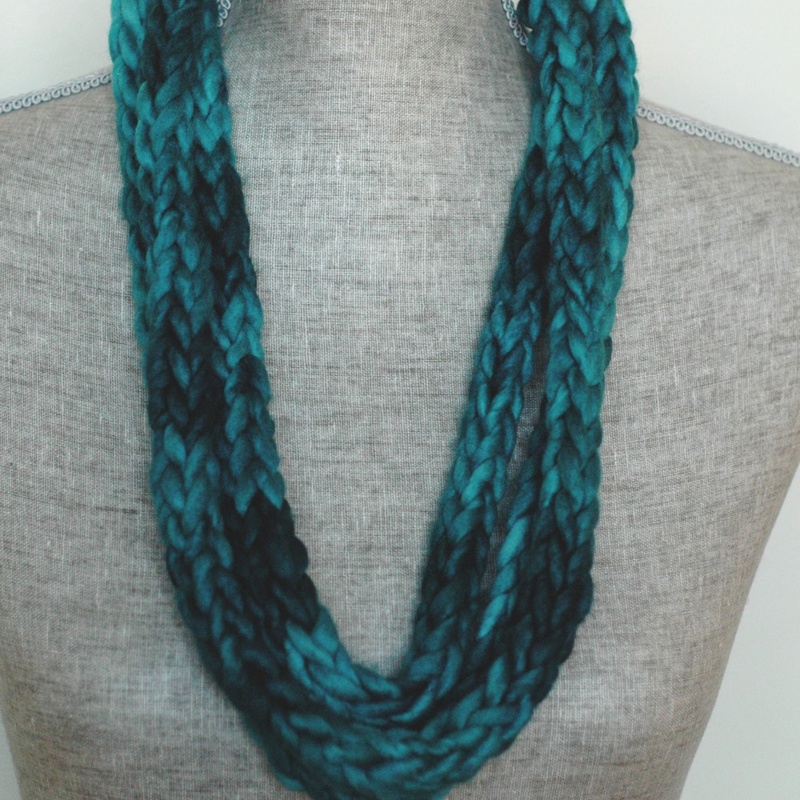 *Please note, that no two neckwear are exactly alike.